Scroll down for MMA news, calendar and announcements. 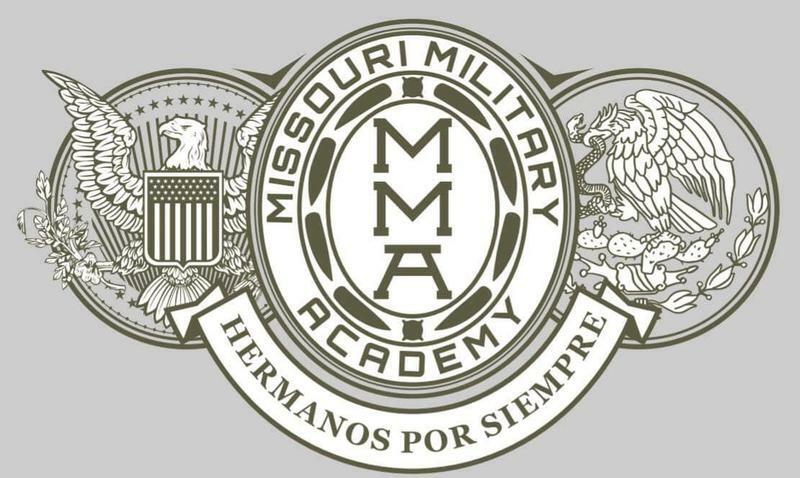 Missouri Military Academy is one of the top college prep military boarding schools in the United States. We empower young men in grades 7-12 to triumph in college and in life. 100% of Missouri Military Academy graduates are accepted into college — schools like Case Western Reserve, The Citadel, Savannah College of Art and Design, and the University of Washington. They become solid citizens and leaders in business, government and the military. One was even the first to cross the Atlantic in a hot air balloon. 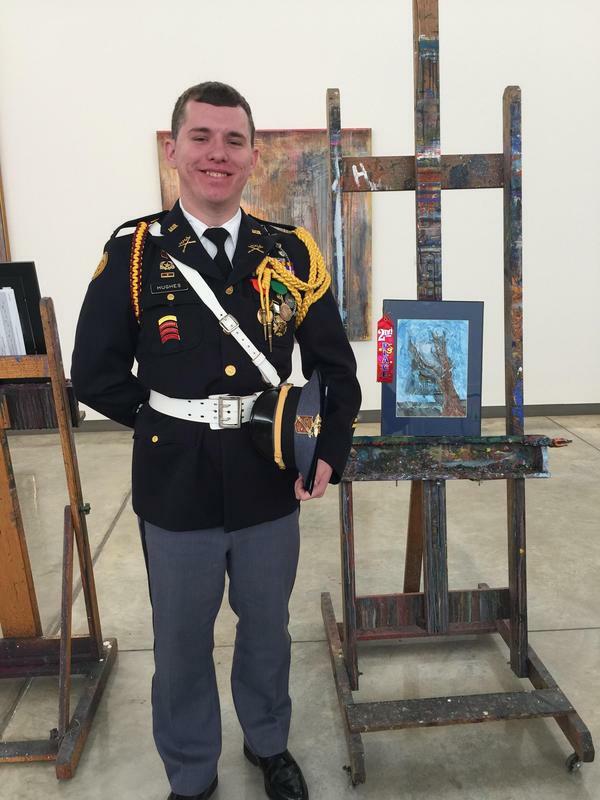 On April 13, 2019, Cadet Sean Hughes won second-place at the annual Congressional Art Competition for his painting Artificial Stars. His painting will be hung in Congresswoman Vicky Hartzler’s district office. 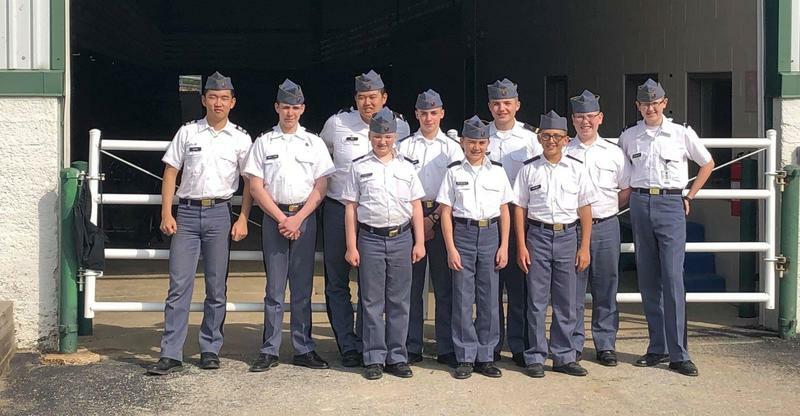 Beginning the month of April, Missouri Military Academy cadets participating in the equestrian program traveled to St. Louis to visit the St. Louis Mounted Police Forest Park Division and learn how horses are trained to become police horses and what it takes to be a mounted police officer. Character. Athletics. Academics. Leadership. Adventure. These are the pillars of an MMA education. 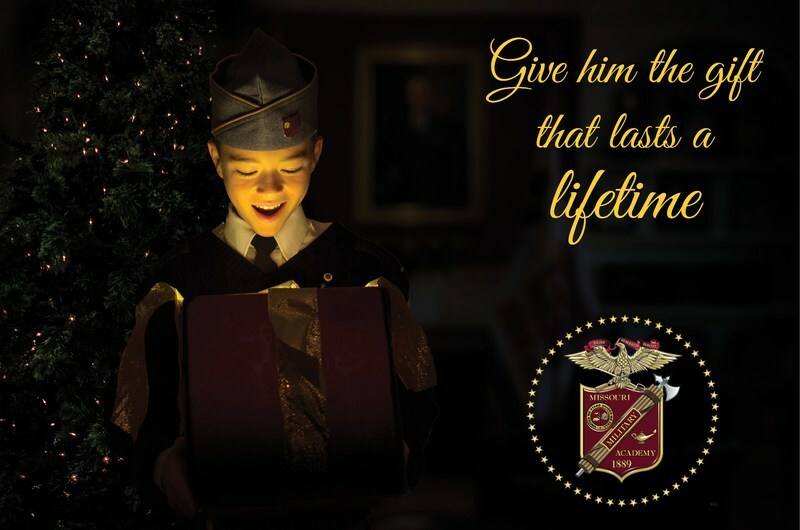 Whether your son is in middle or high school, Missouri Military Academy can help him maximize his potential with the help of our caring, qualified faculty in a safe, structured environment. 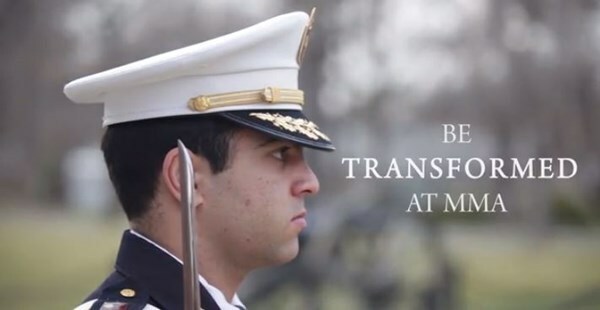 Students travel from around the world to build an exceptional future here at Missouri Military Academy. Families choose Missouri Military Academy for a variety of reasons. Some find that MMA offers the character development, academic challenge, leadership training, or structure they've been looking for. Below is just one story of how a family vacation set them on the path to 360° Education that has made all the difference in the life of their son. A boarding school can provide your son a truly life changing experience. 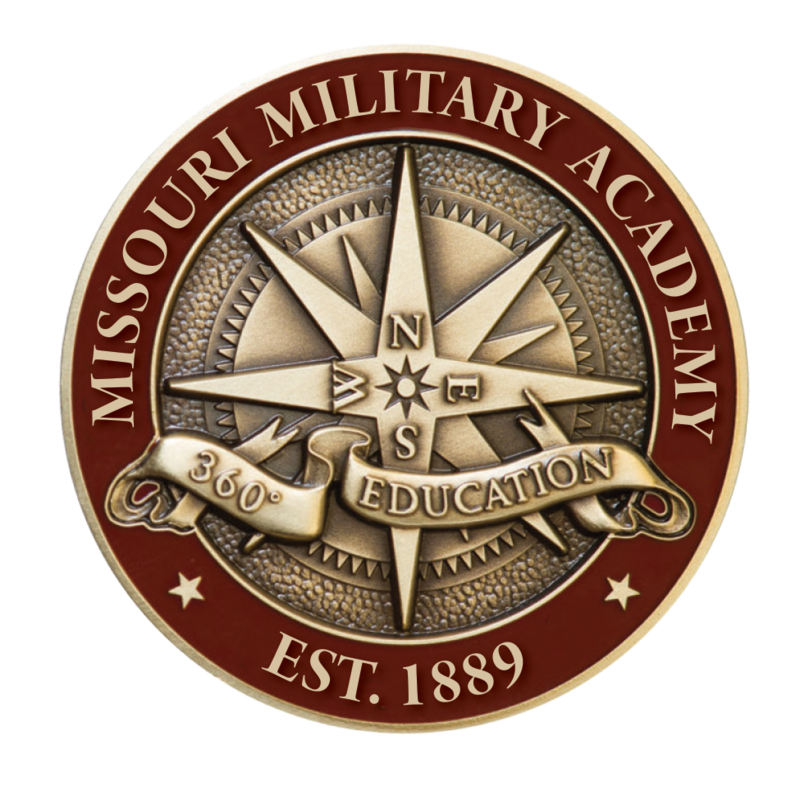 The introduction to high level academics, a structured environment, and leadership development provided by institutions like Missouri Military Academy gets young men ready for the challenges that lie ahead.